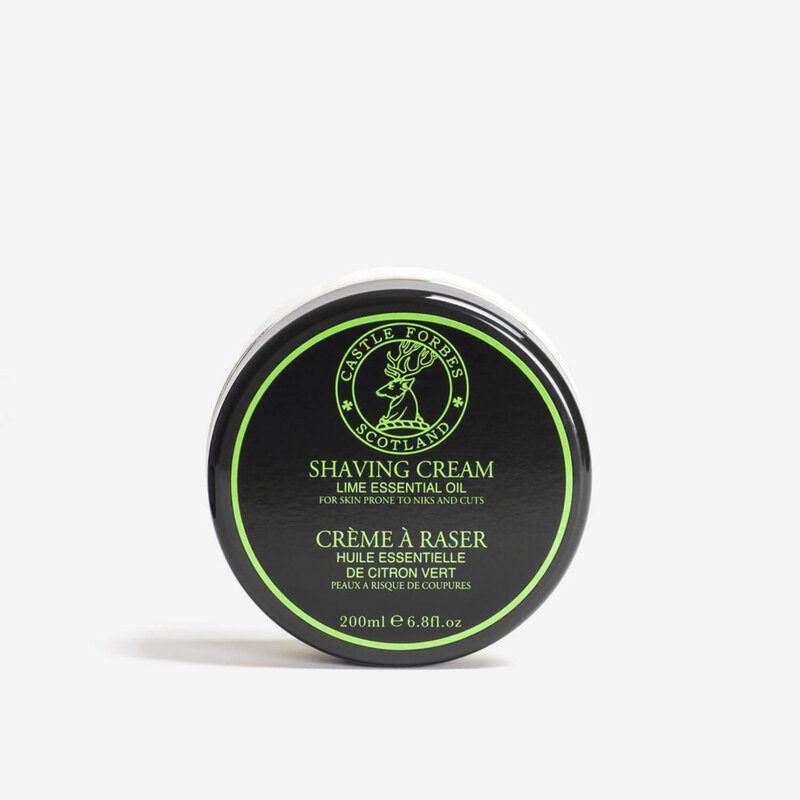 A rich concentrated shaving cream scented only using lime essential oil. Earn up to 23 Reward Points for this item. 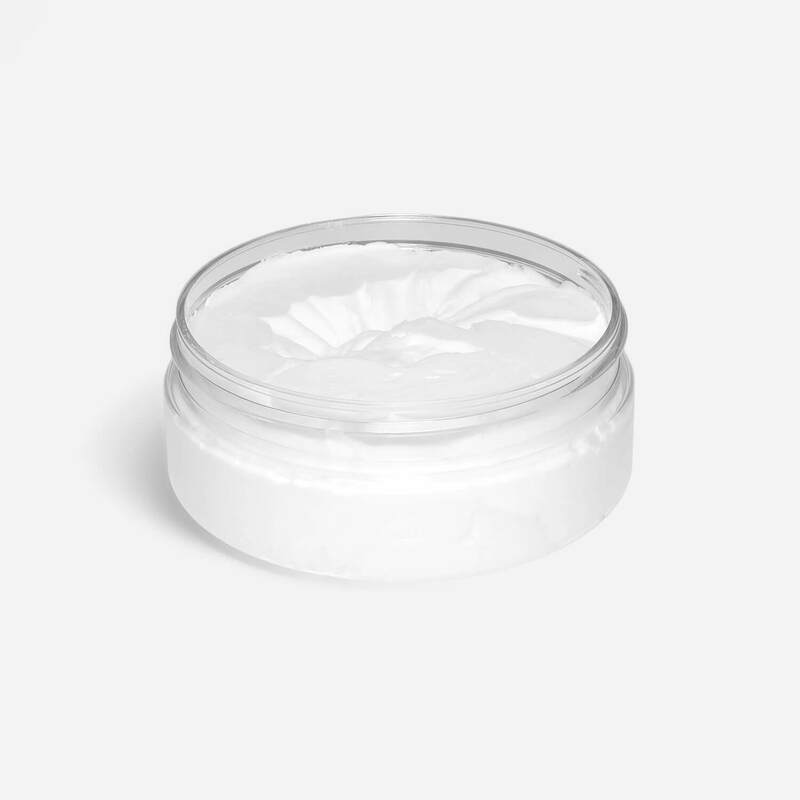 Castle Forbes Lime Shaving Cream is a rich concentrated shaving cream scented only using lime essential oil, so it contains no added perfume, making it ideal for sensitive skin. Only a very small amount of cream is needed to produce a rich, creamy lather. Aqua (Water), Stearic Acid, Aloe Barbadensis (Aloe Vera), Myristic Acid, Potassium Hydroxide, Glycerin, Coconut Acid, Dipropylene Glycol, Citrus Aurantifolia (Lime Essential Oil), Citric Acid, Triethanolamine, Phenoxyethanol, Sodium Hydroxide, Methylisothiazolinone, Potassium Sorbate, Limonene, Citral, Geraniol, Linalool.